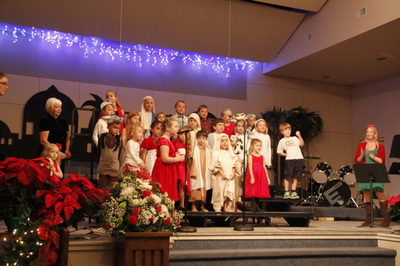 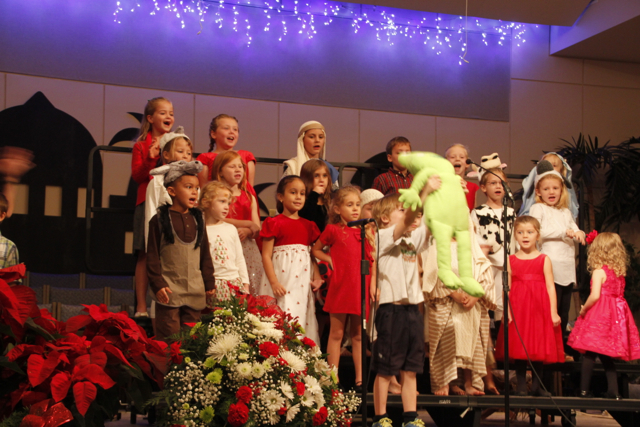 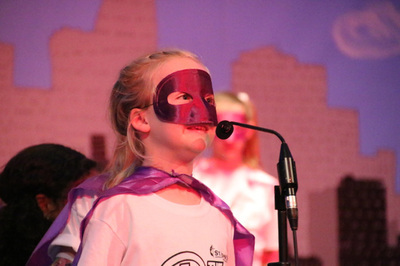 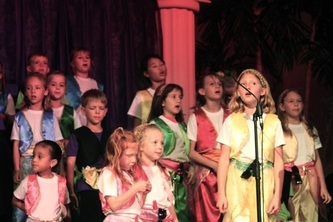 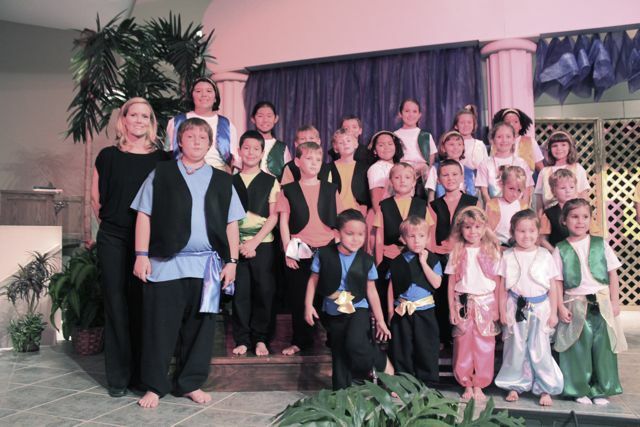 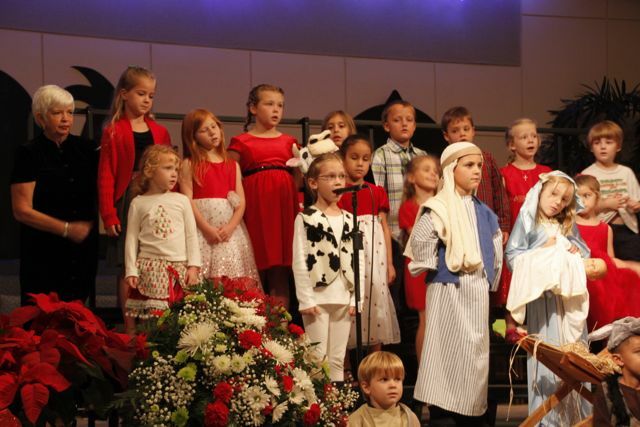 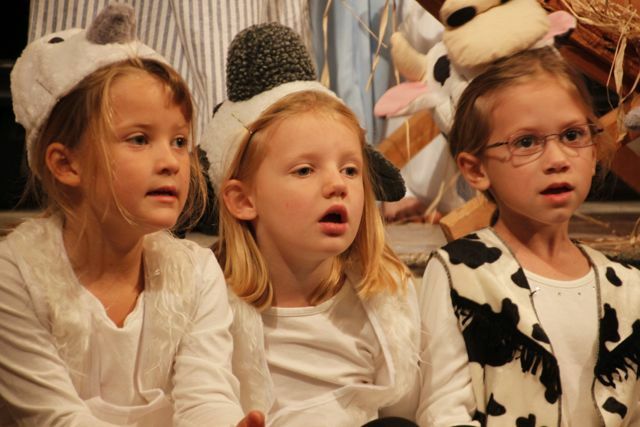 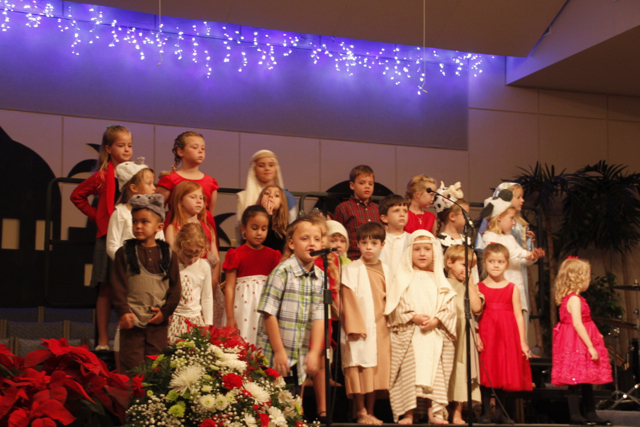 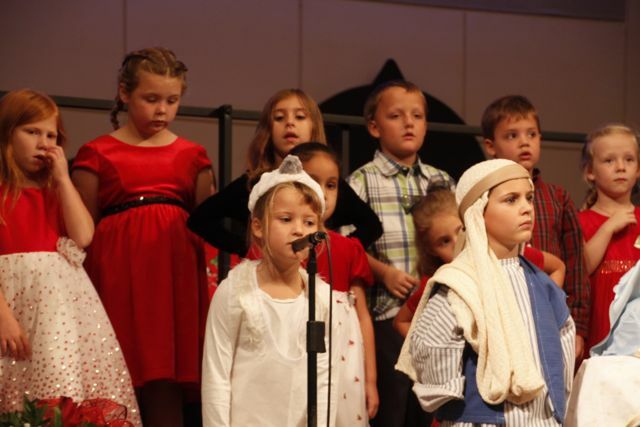 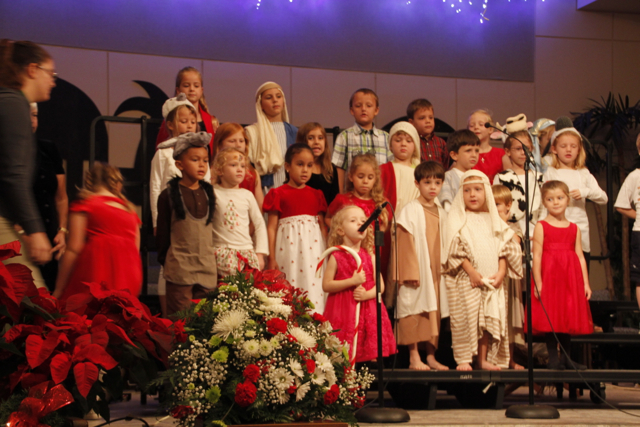 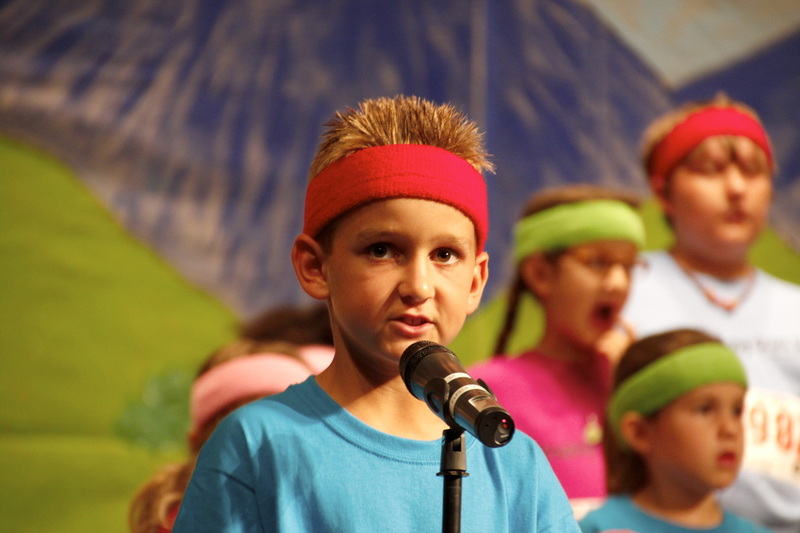 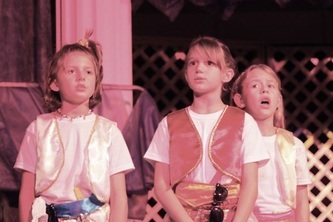 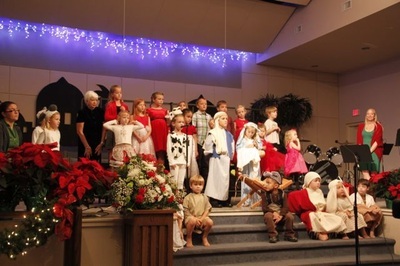 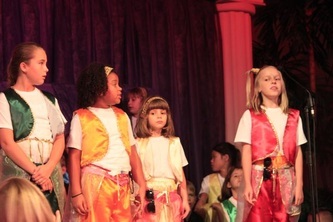 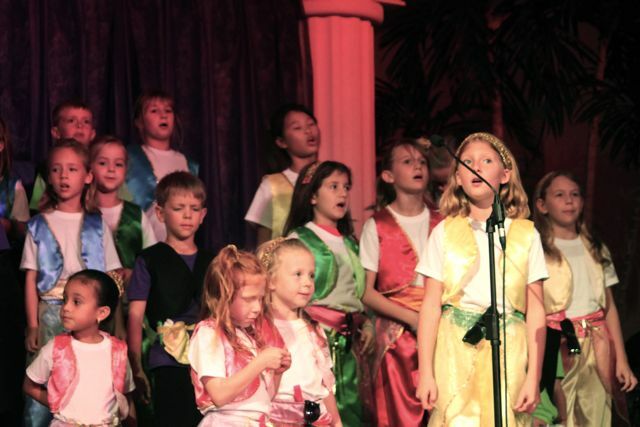 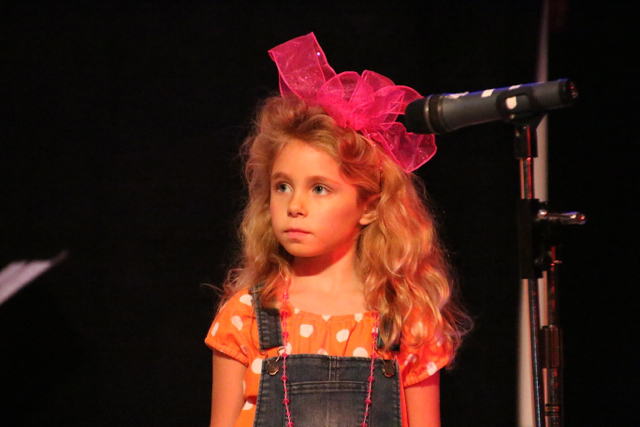 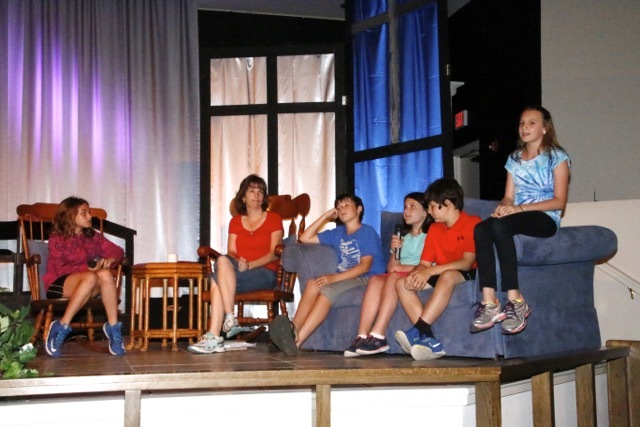 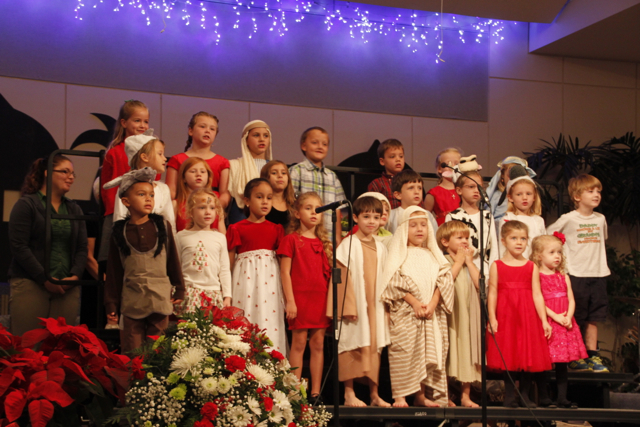 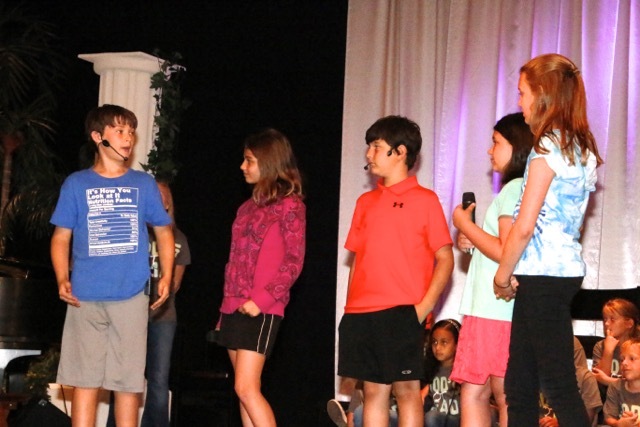 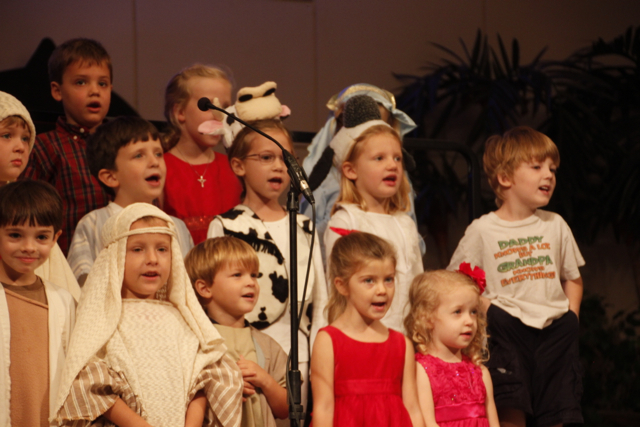 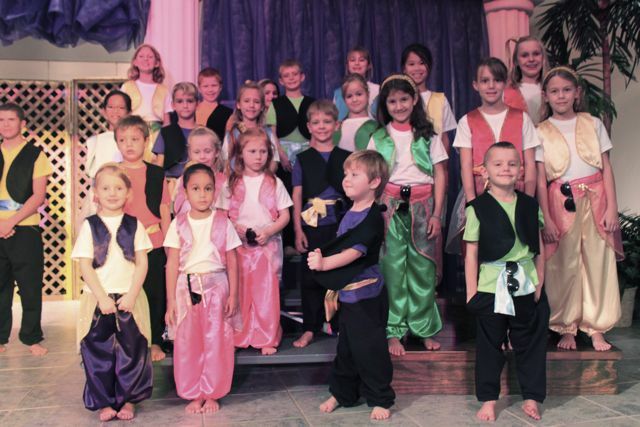 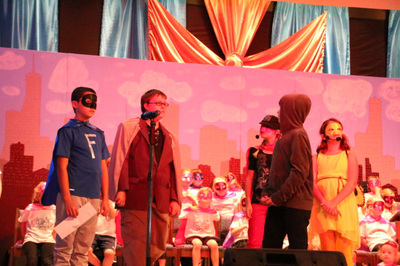 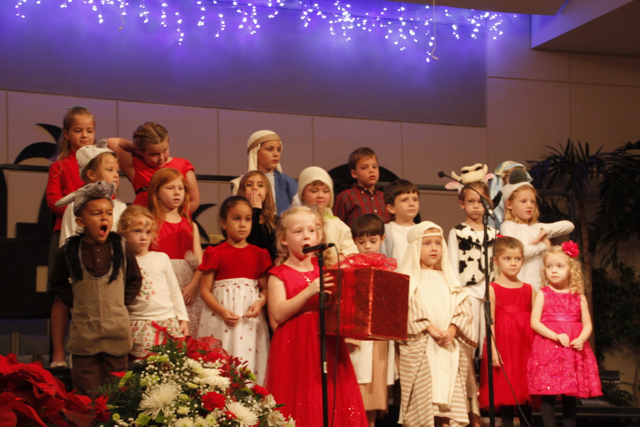 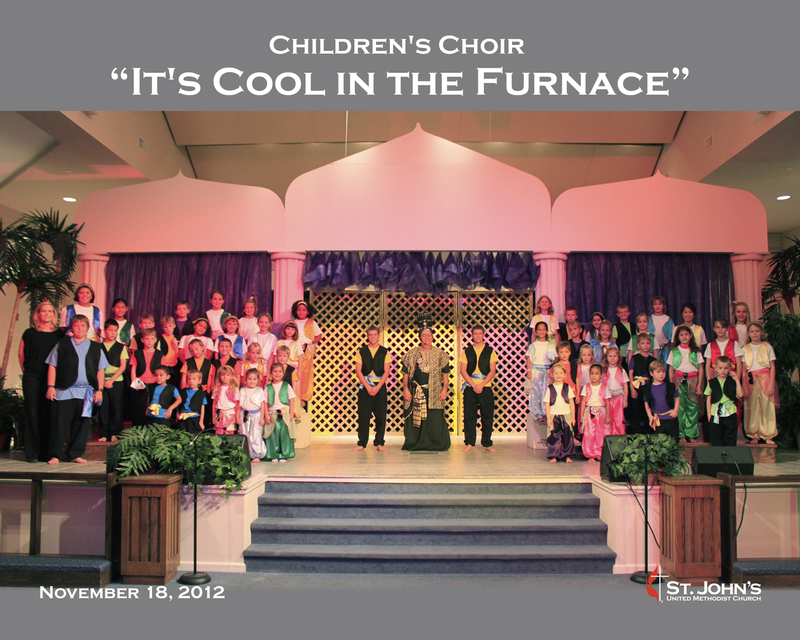 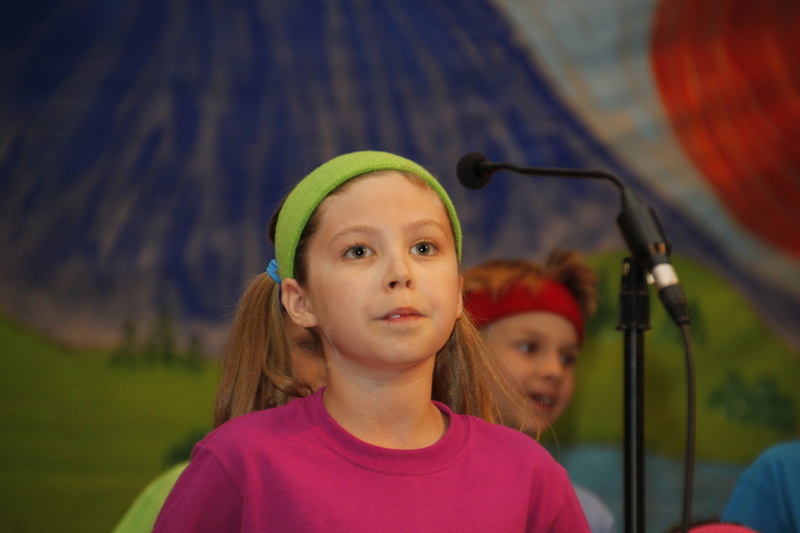 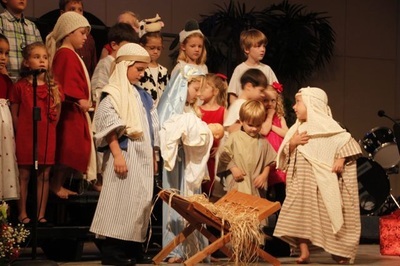 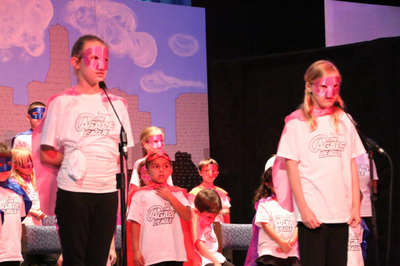 Children's Choir rehearses Wednesdays at 5:30 p.m. when we are preparing for a musical, for preschool and elementary age children during the school year. 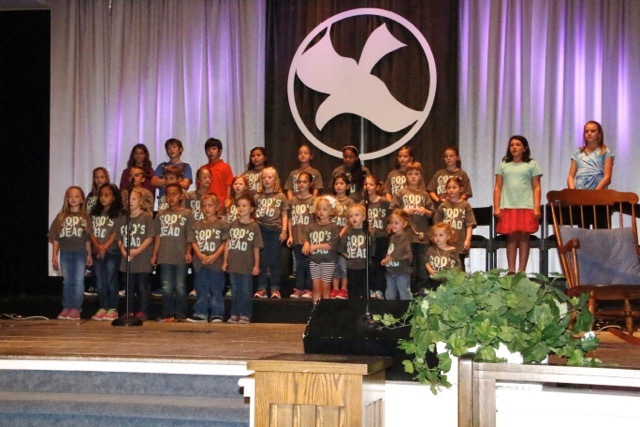 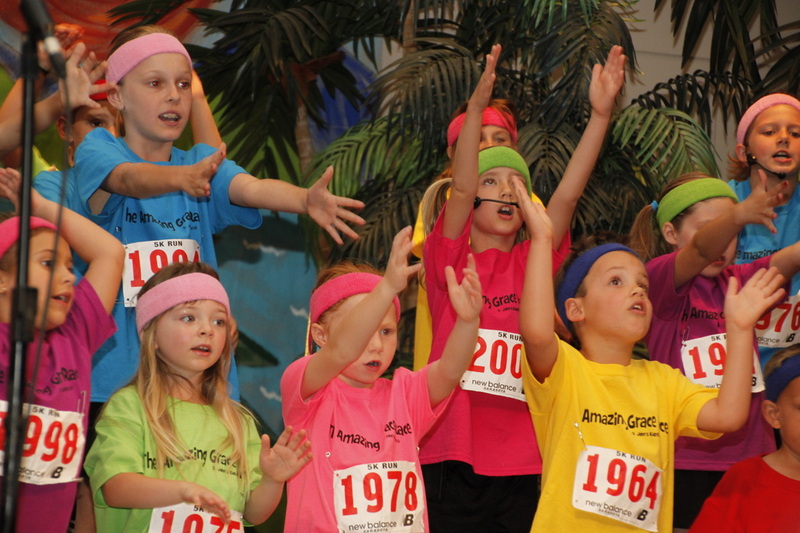 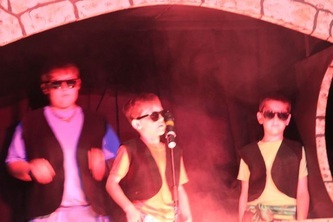 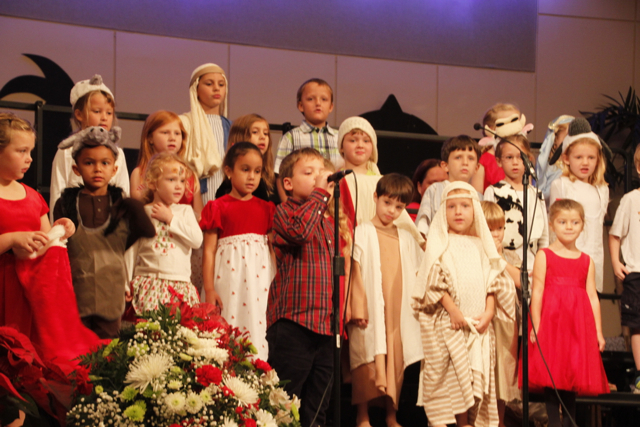 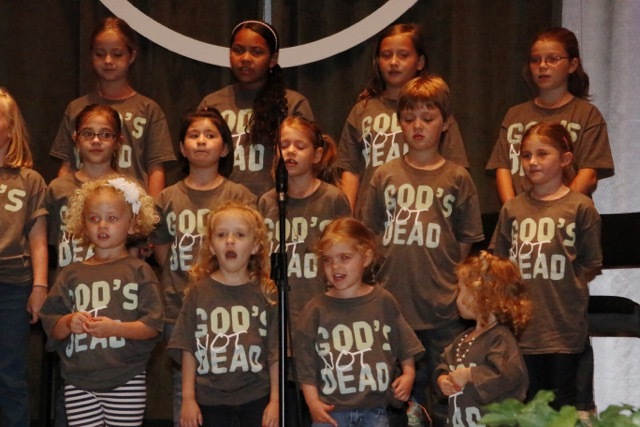 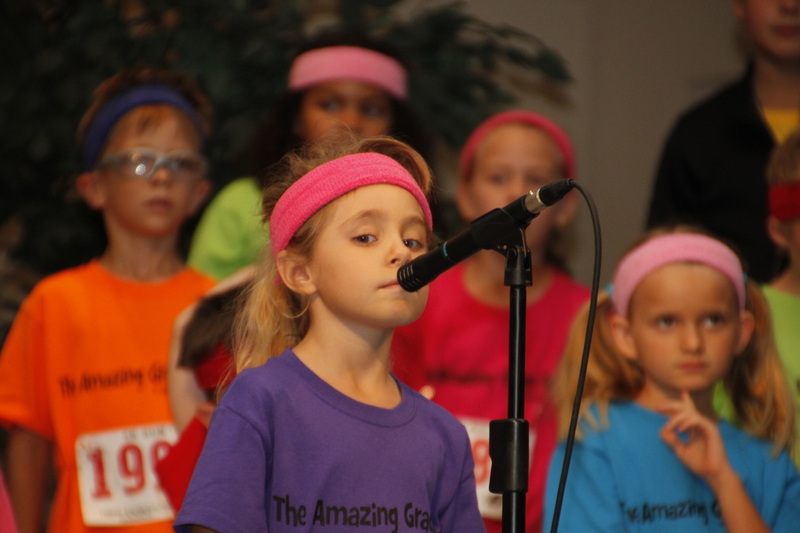 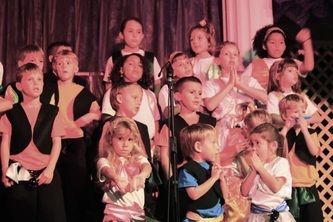 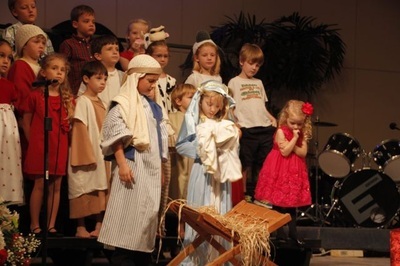 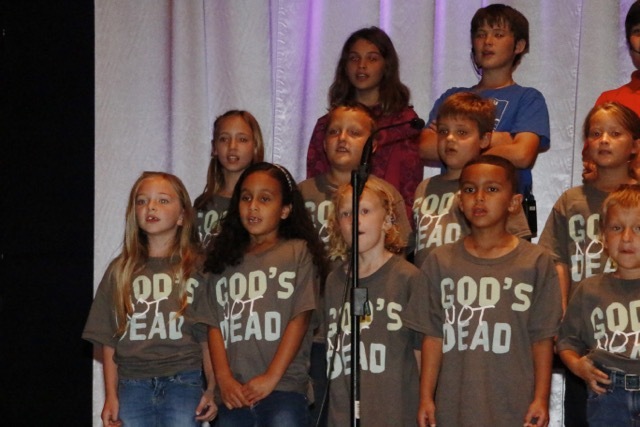 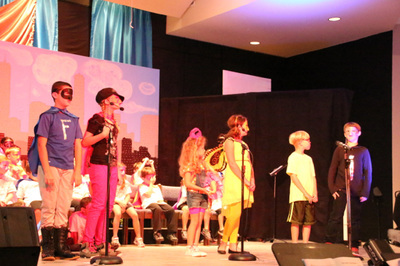 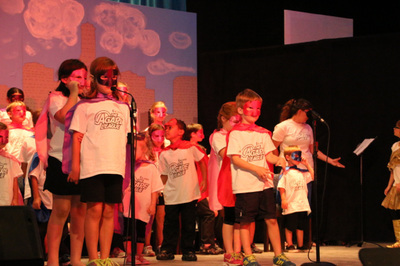 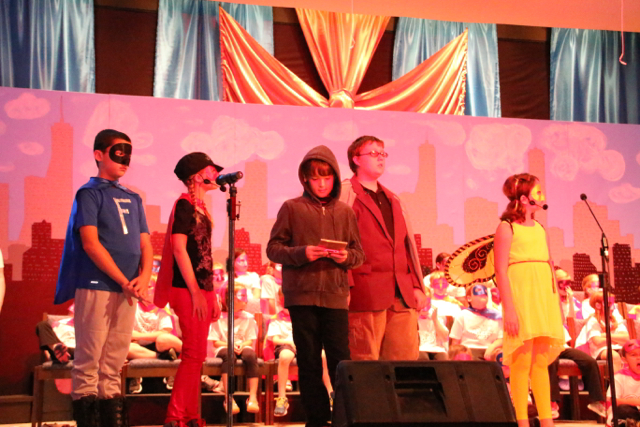 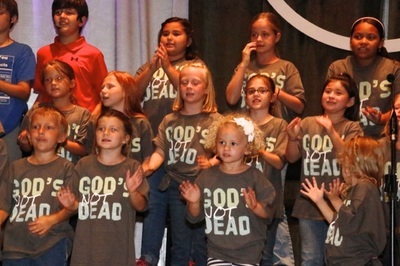 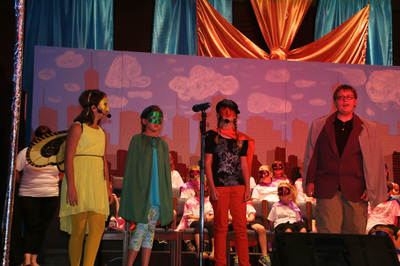 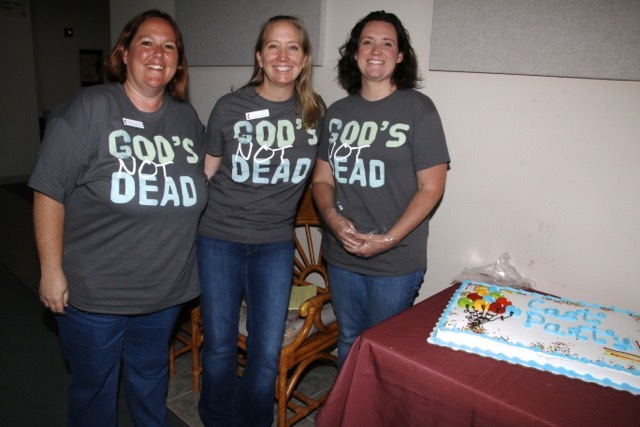 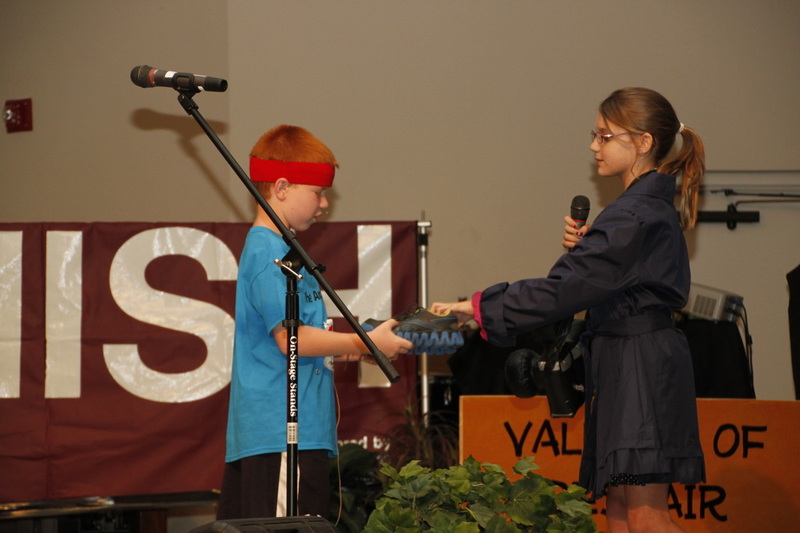 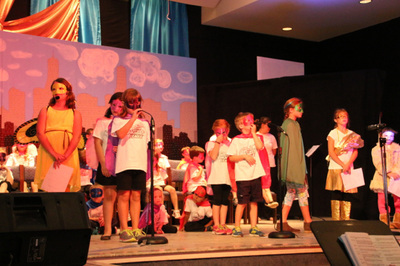 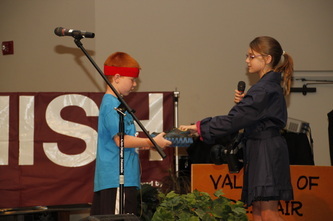 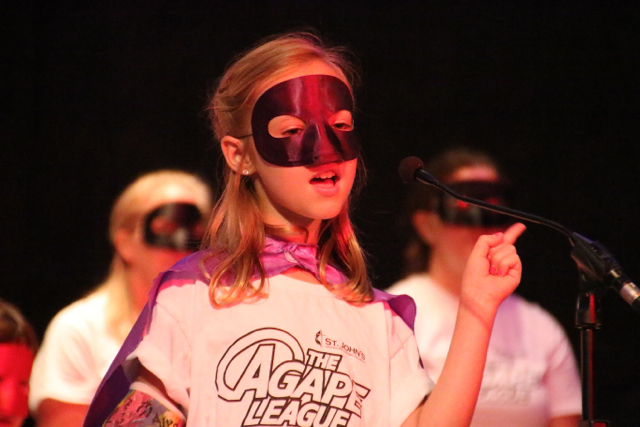 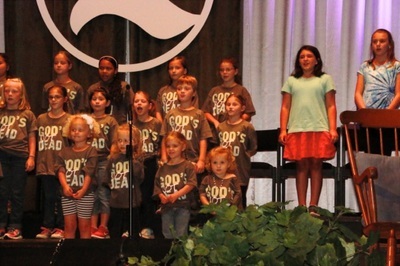 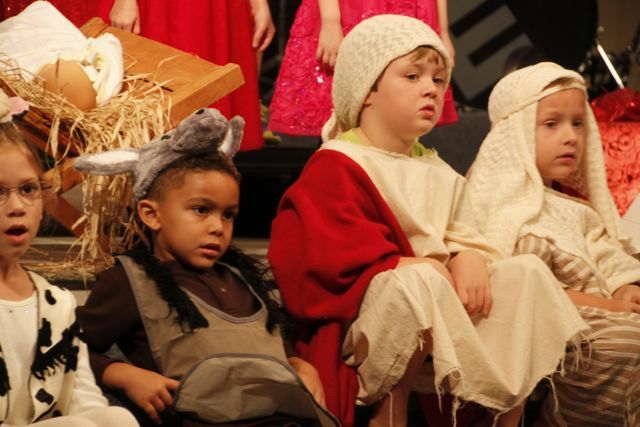 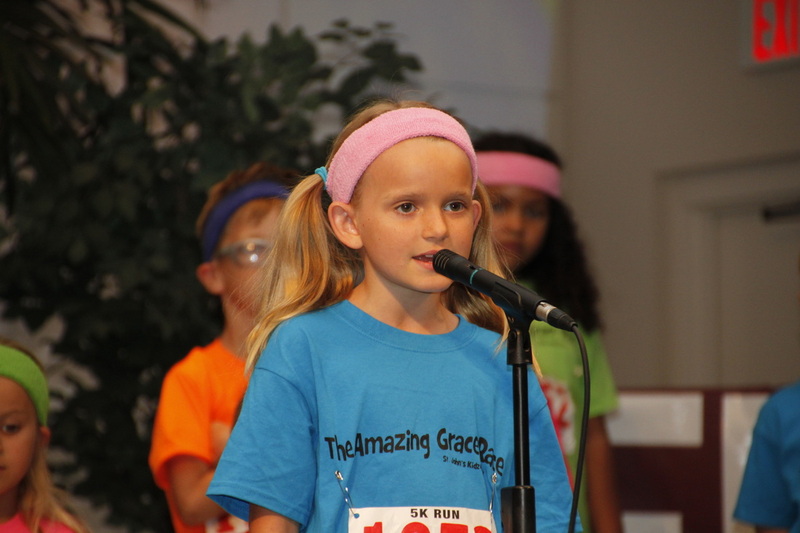 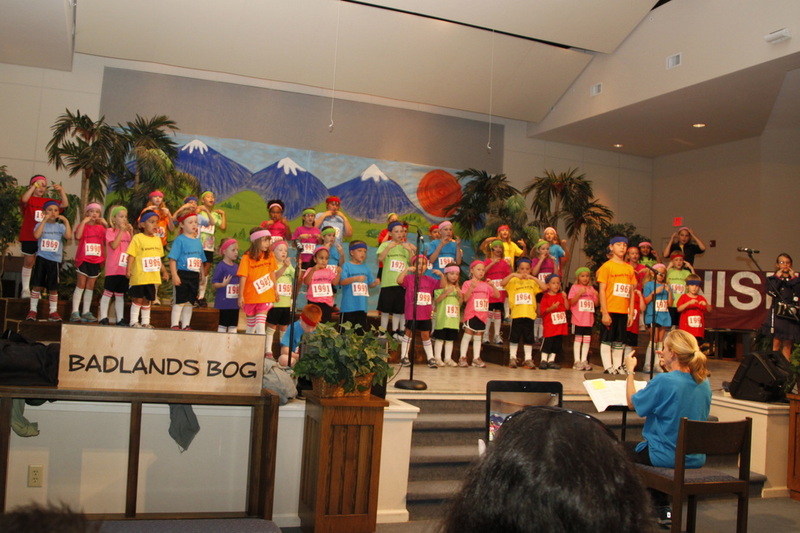 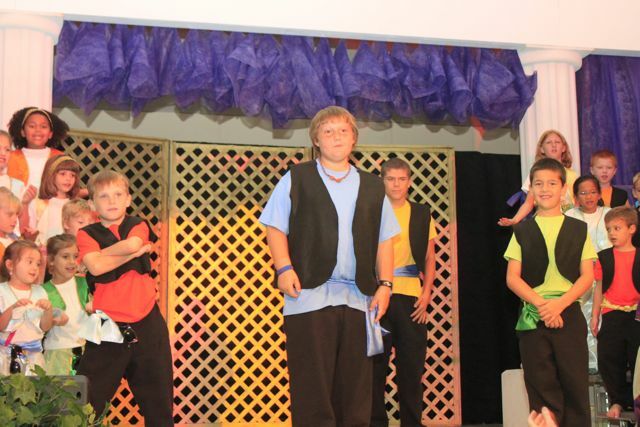 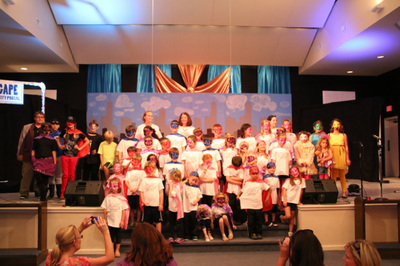 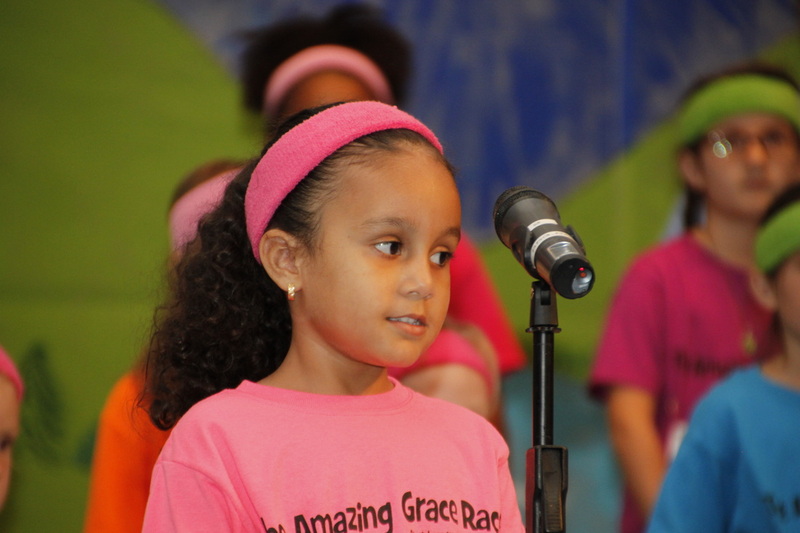 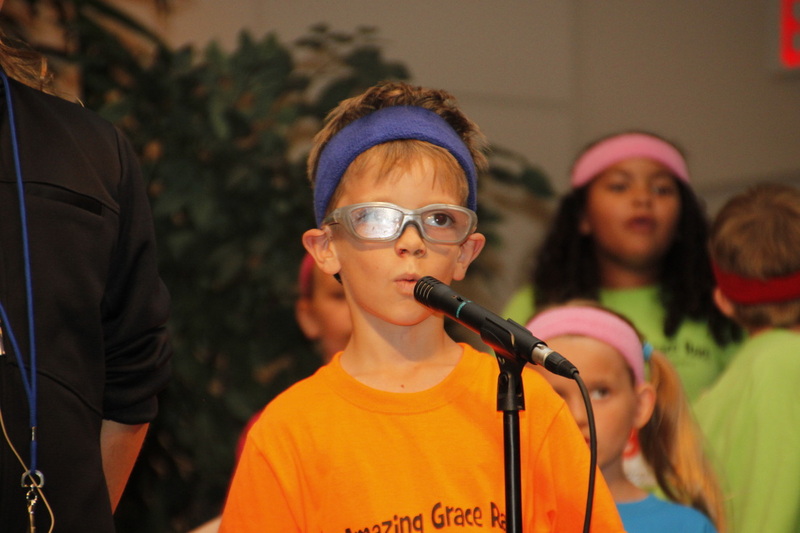 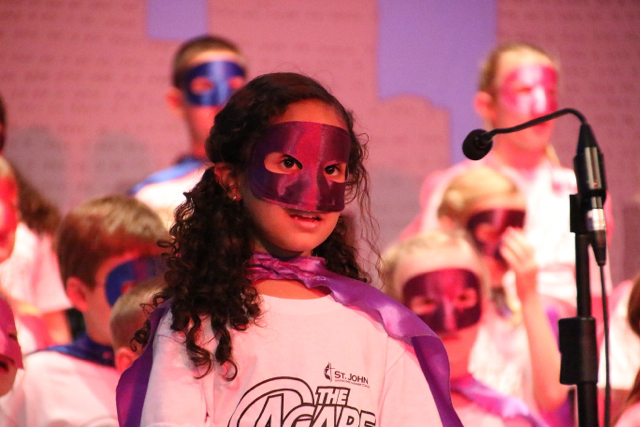 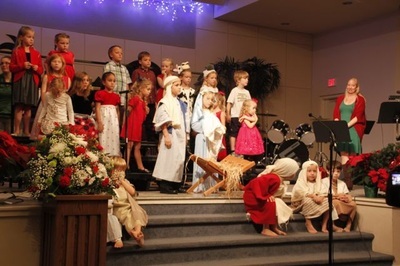 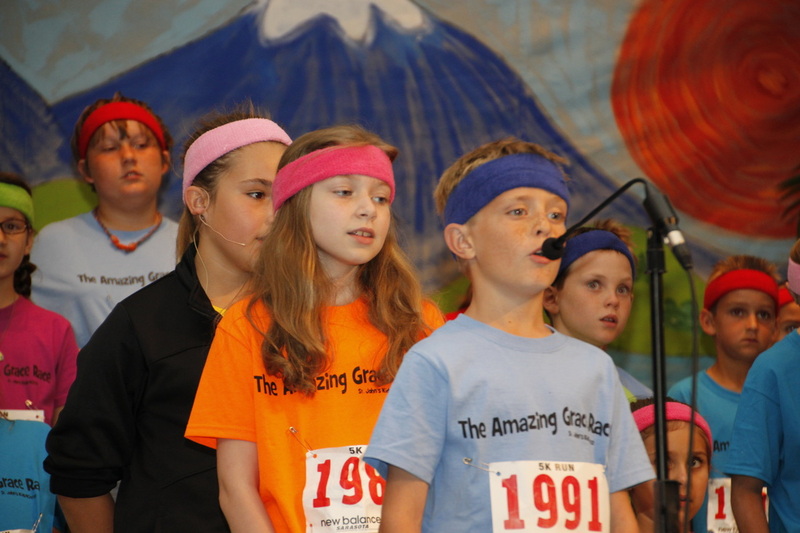 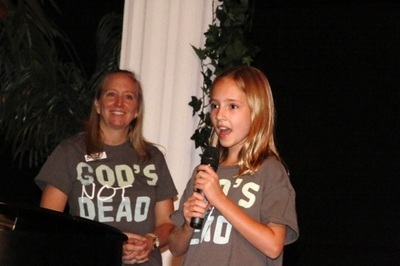 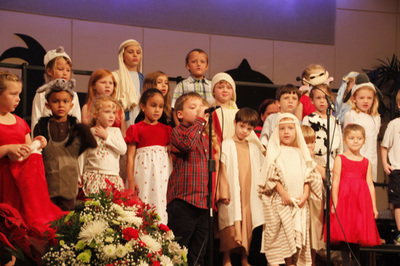 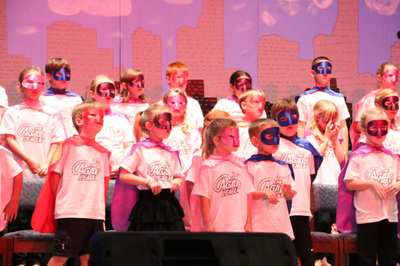 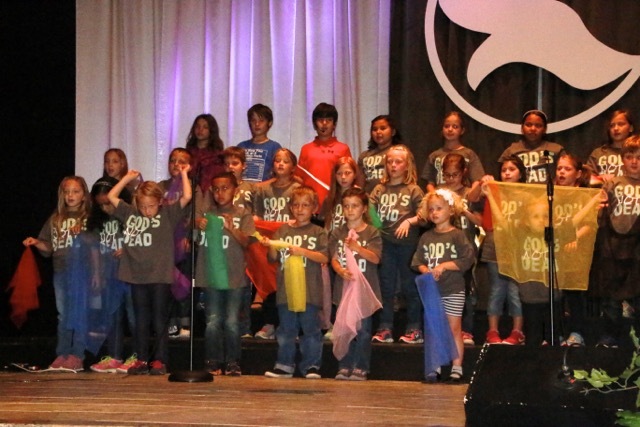 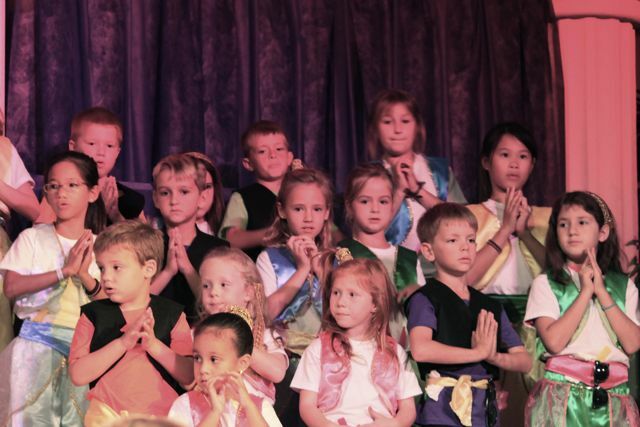 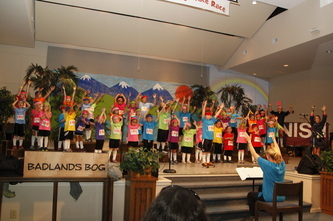 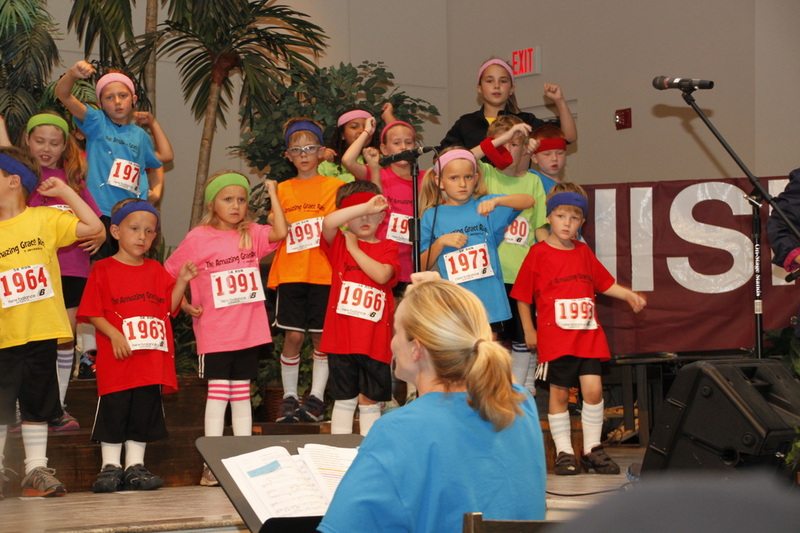 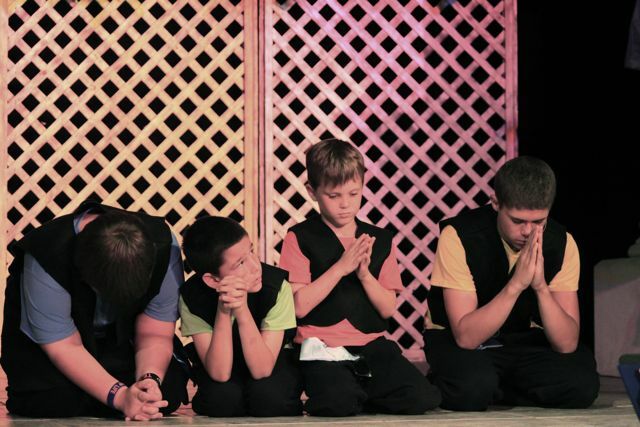 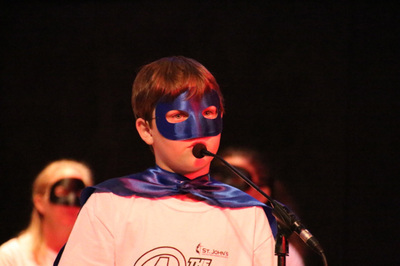 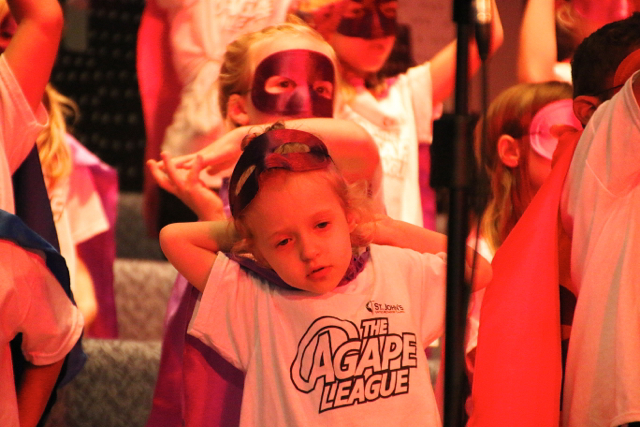 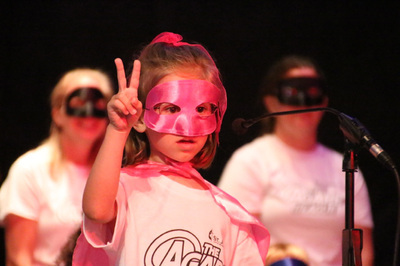 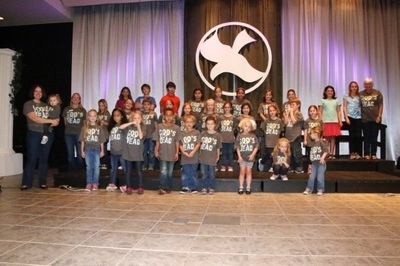 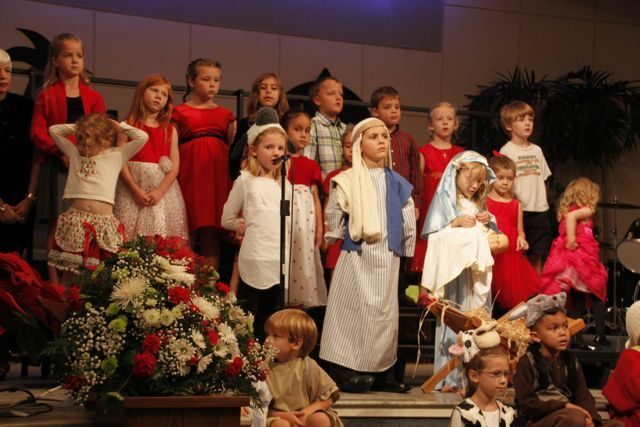 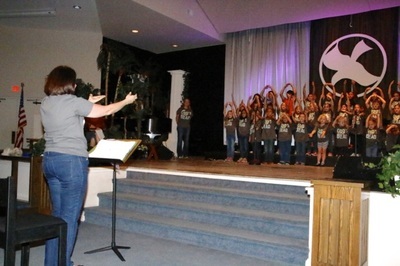 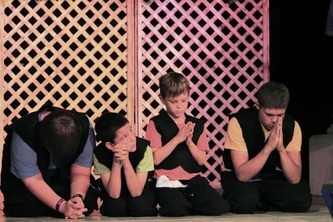 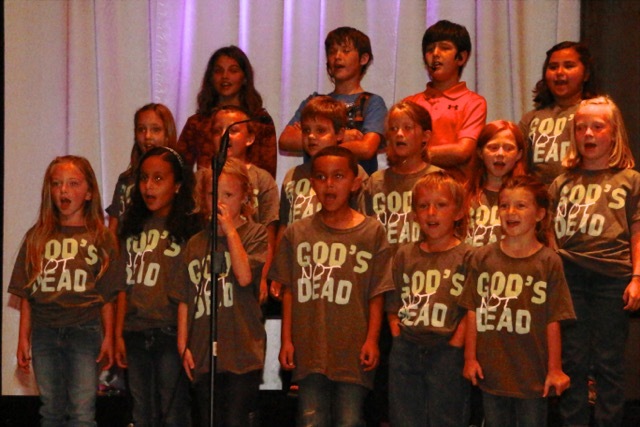 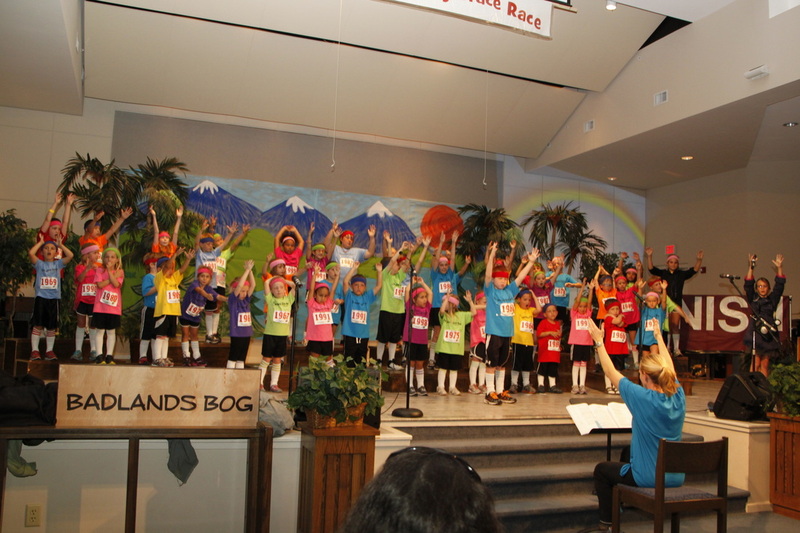 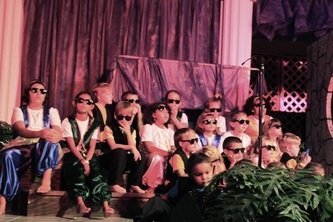 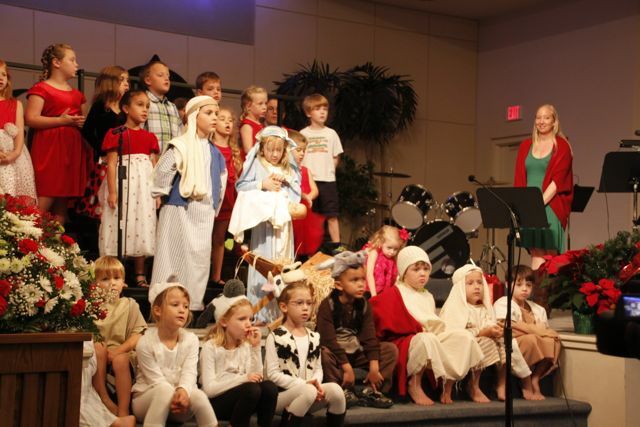 We love to see these children praising God and spreading the message of Christ through music! To view the pictures larger click on the first photo and arrow through until the end. 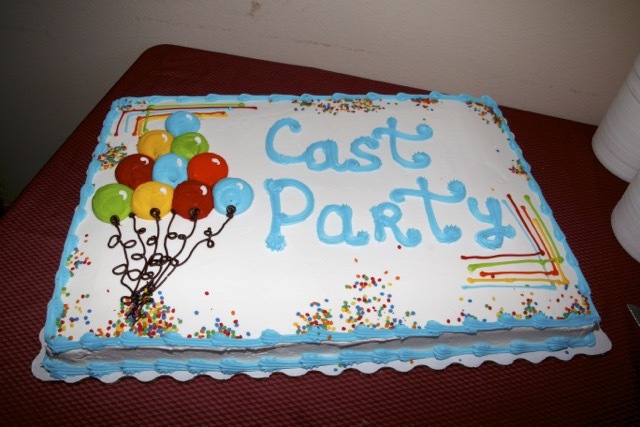 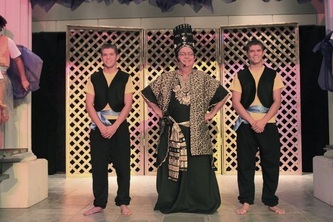 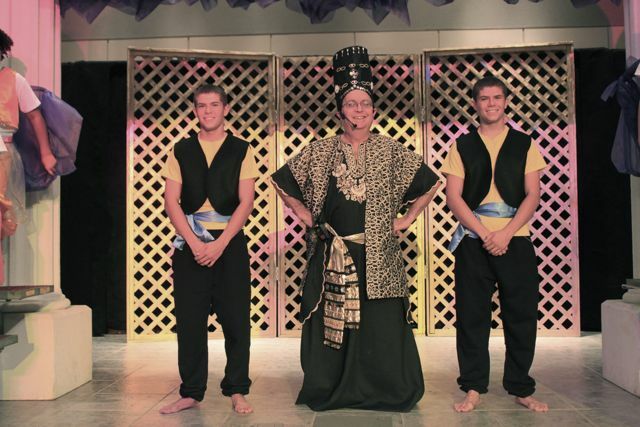 Download the attached file if you would like an 8" x 10" group photo from the performance. 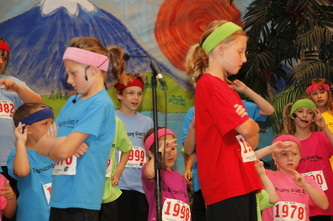 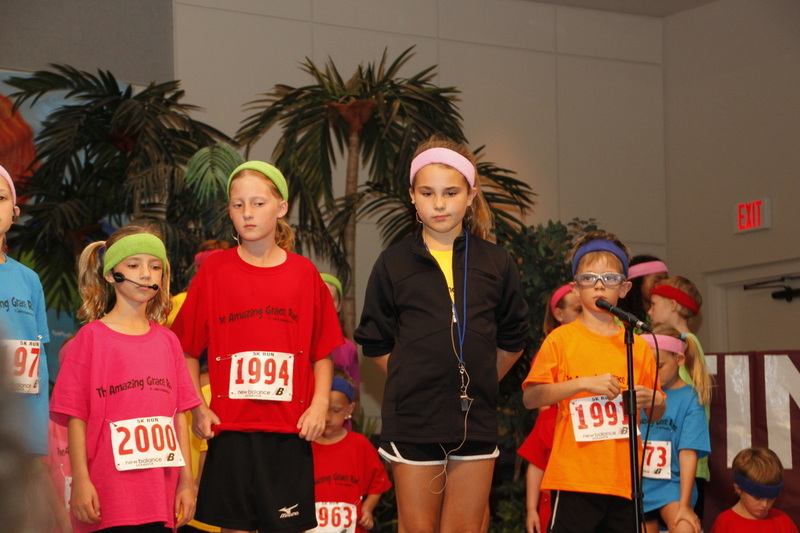 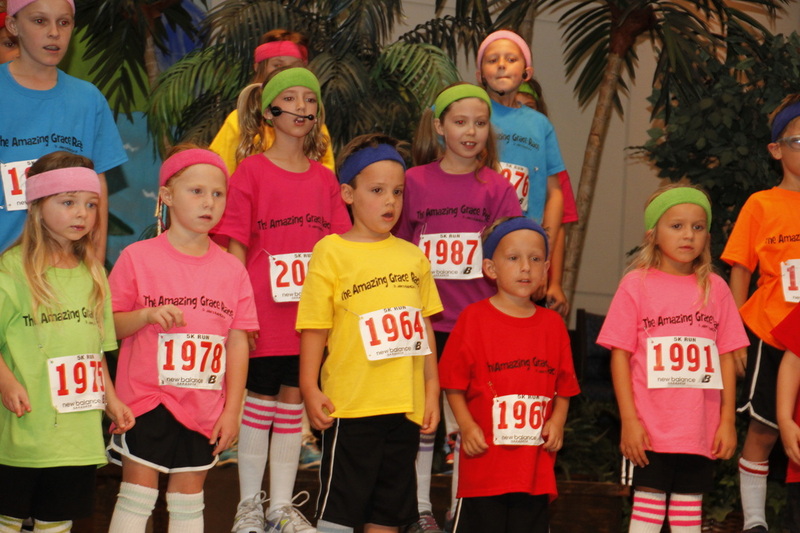 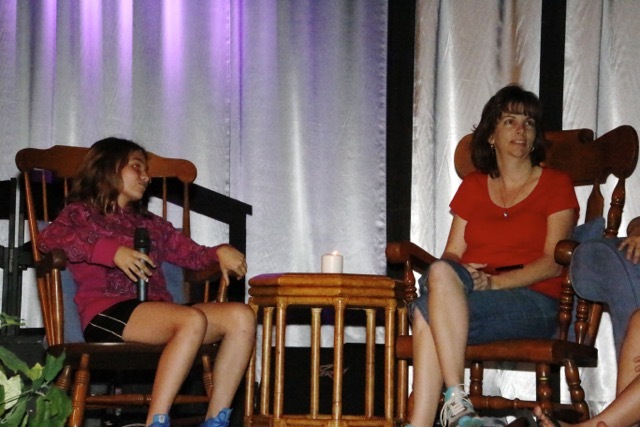 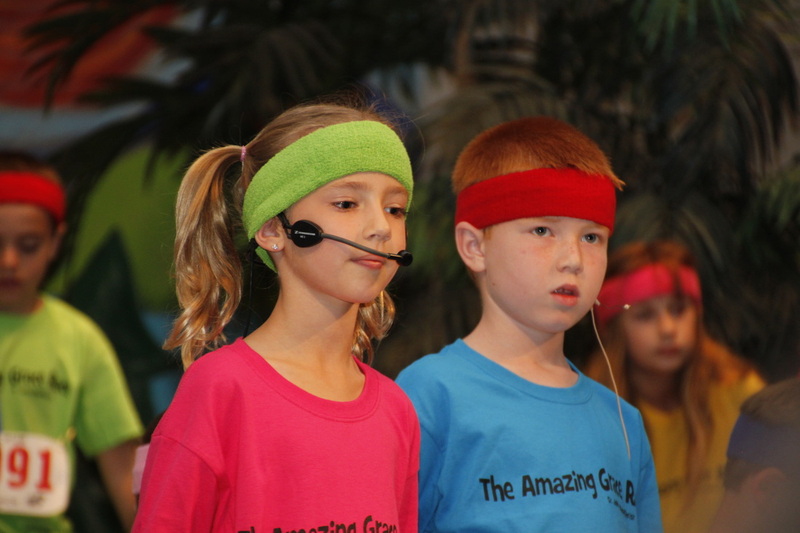 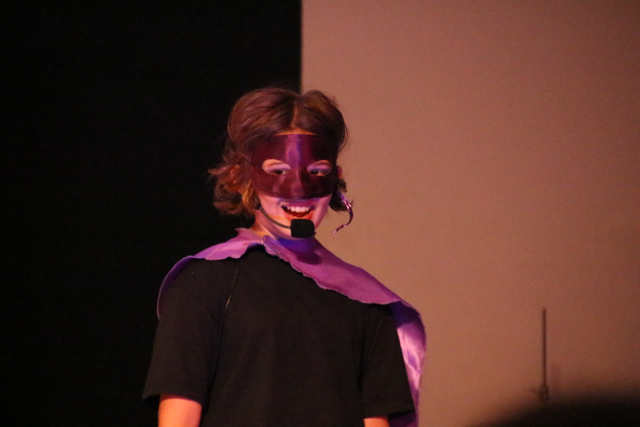 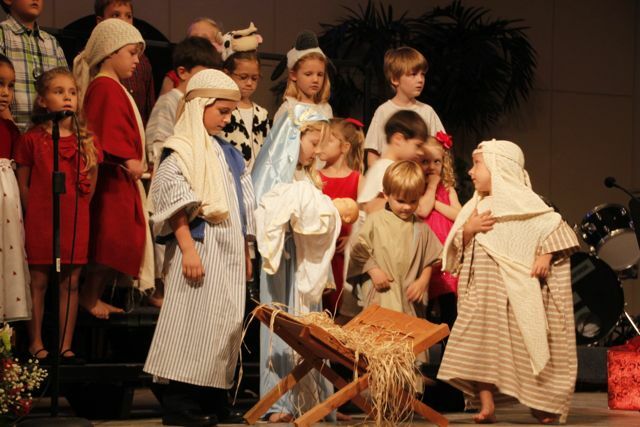 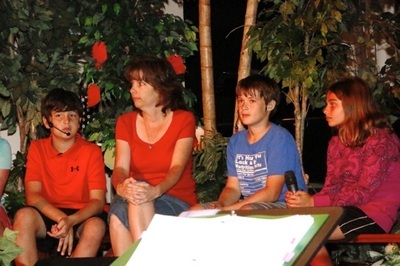 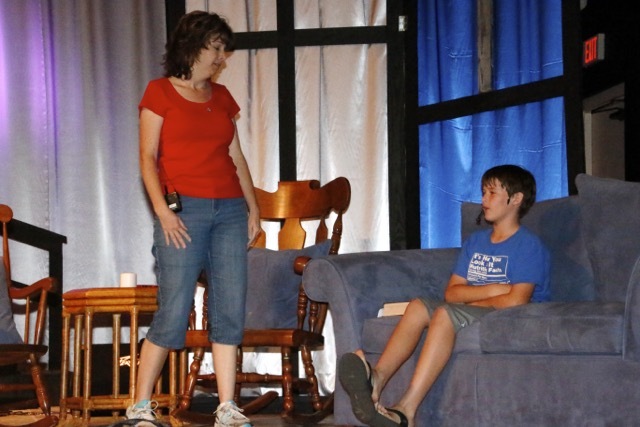 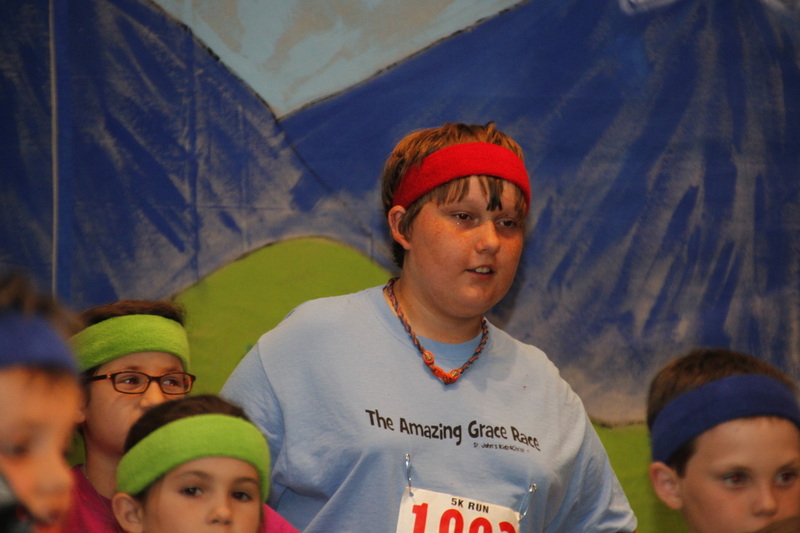 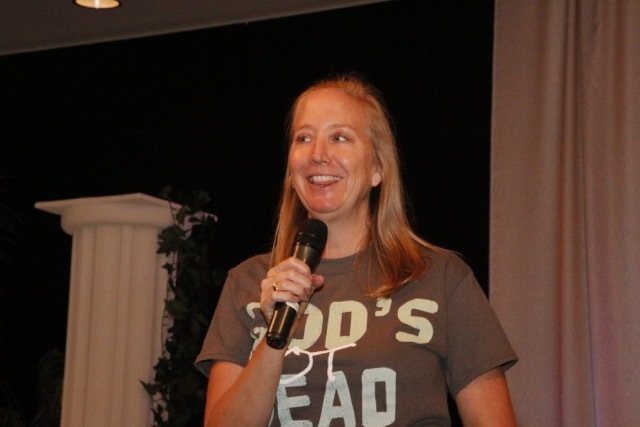 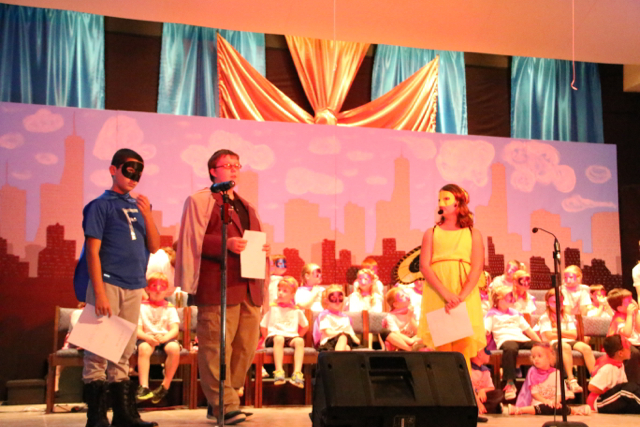 To see a listing of times and activities for the children, visit the Wednesday Night Programs Page.